Have you ever worried about the amount of water your garden uses in order to maintain its colorful perfection? At Rosehill Gardens, we have a few ideas on how you can implement water wise gardening without affecting the overall beauty of your garden. The key to the wise use of water in your garden is called Xeriscaping. At its core, it involves learning to choose the right plants for your type of garden and your site. It also includes learning how to design your garden so that it can be maintained with minimal additional water. It is important to plan your garden carefully. Group plants with similar needs that work with your site together. 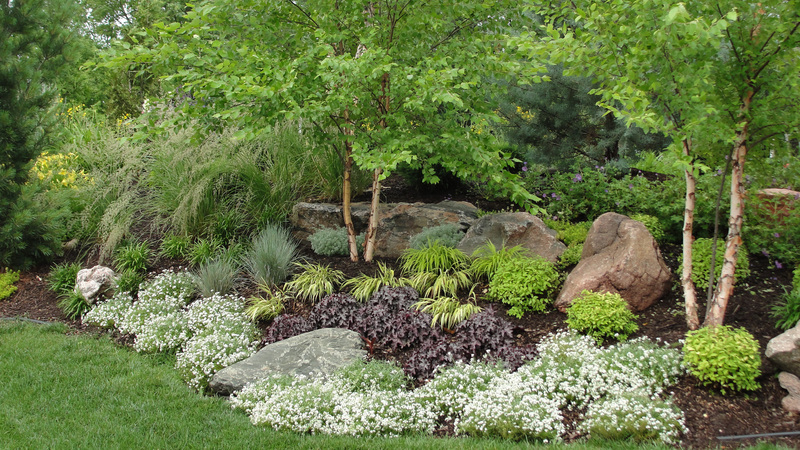 You need to choose the right plants for your soil type and the amount of natural water available. This often includes plants native to your Kansas City region. You can work to improve your soil by adding organic matter. Doing this improves water retention and means plants need additional water less often. You can further support the soil enhancing process by adding mulch to the ground. You can also use shredded bark to add to the visual appeal of your garden. Lawn is a huge user of water, and the amount of your garden given over to the grass should be minimal. Where you do choose to plant grass, choose seeds that are appropriate for your Kansas City region. The last two principles involve effective watering of your plants and appropriate garden maintenance, including weeding and pest management. 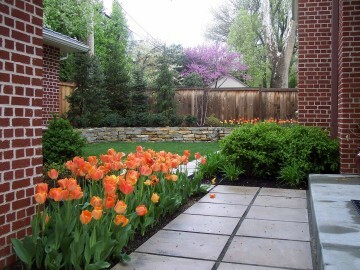 One way to achieve this is to consider a drip irrigation system that allows watering based on the needs of your plants. If you have any further questions about Xeriscaping or water wise gardening, contact Rosehill Gardening today.